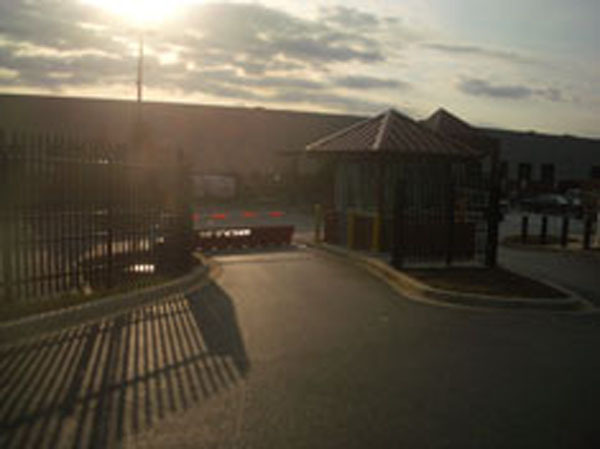 Many fence openings must be staffed by security guards. 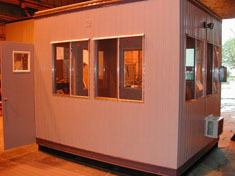 The openings also require a lot of electronic equipment to operate the various access systems. 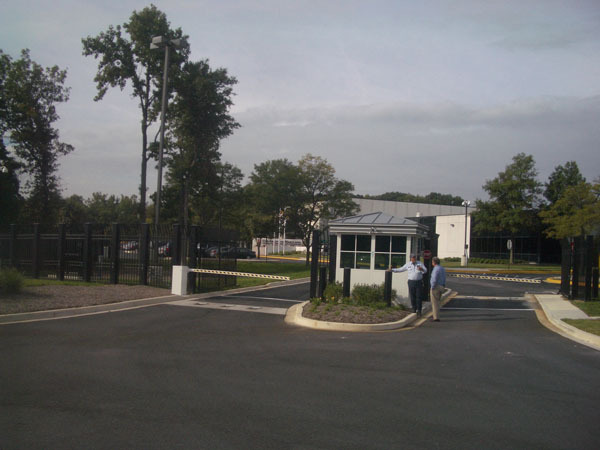 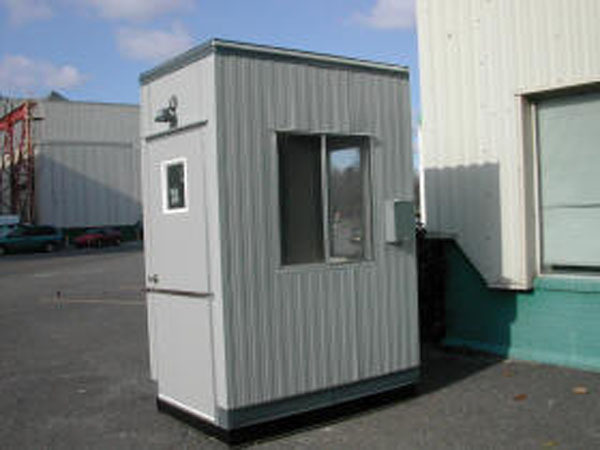 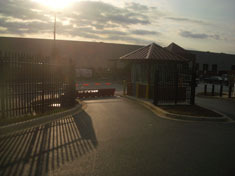 Both personnel and equipment require adequate shelter, which makes guard booths essential components of security fencing systems.